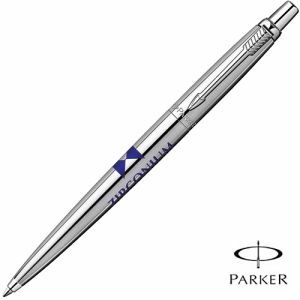 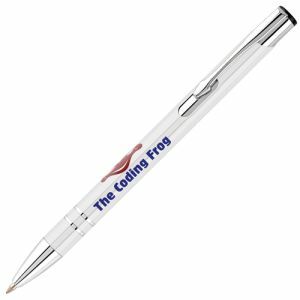 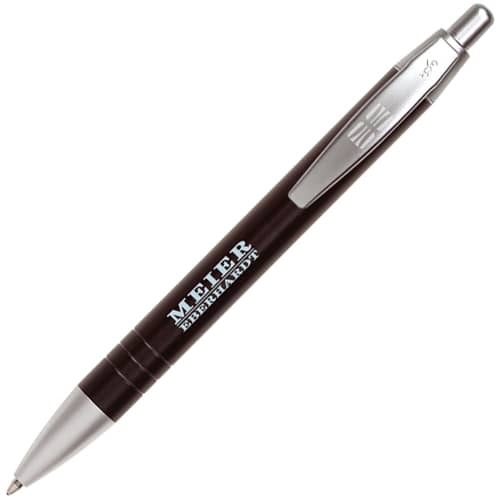 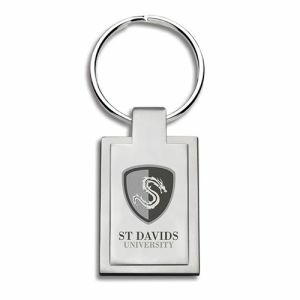 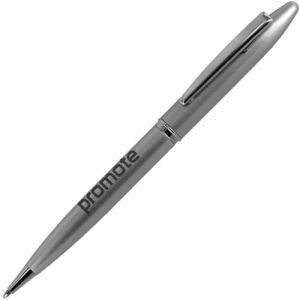 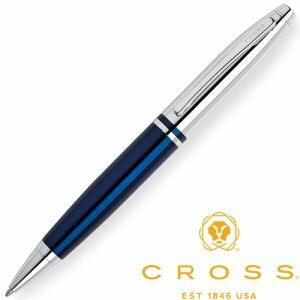 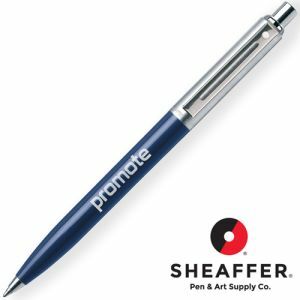 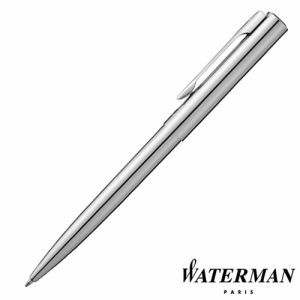 Promotional BiC Widebody Metal Ballpen that is a fashionable wide profile, all metal construction with satin chrome accents. 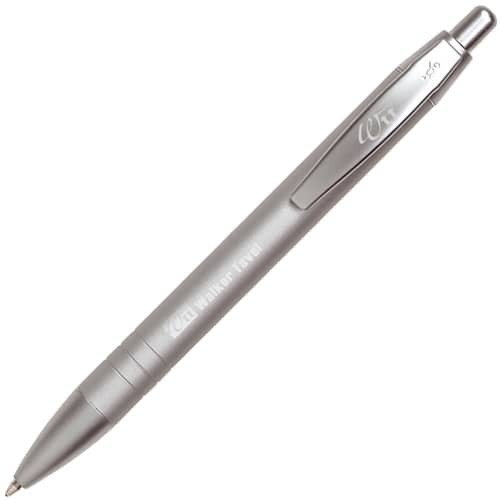 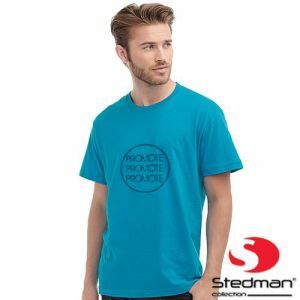 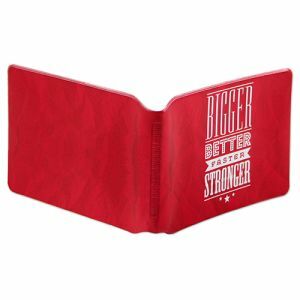 Quality pen with a wide body feel for your comfort and ease. Ink colour: blue or black.